For readers who like unraveling clues, interpreting evidence, and analyzing characters. 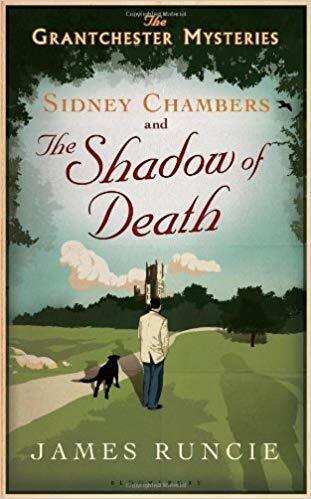 This month's book is Sidney Chambers and the Shadow of Death by James Runcie. Meets at 6 p.m. for dinner (optional); at 7 p.m. for discussion at Home Run Inn Pizza (7521 Lemont Rd., Darien). Pick up books at the Checkout Desk or click the book cover on the left to go to the catalog.